Today at its festival in London, Mozilla has launched Webmaker Badges, a new initiative which lets Webmaker users brag about their newfound coding skills. As a primer, Mozilla recently debuted its Webmaker program in hopes of making it “easy for anyone to make something amazing on the web, learning skills as they go.” Webmaker Badges fit seamlessly with that purpose, throwing gamification and bragging rights into the mix. Admittedly, at first look these badges feel like a novelty more than anything else, but Mozilla has an interesting plan: to integrate them into Persona identities (which we covered here). 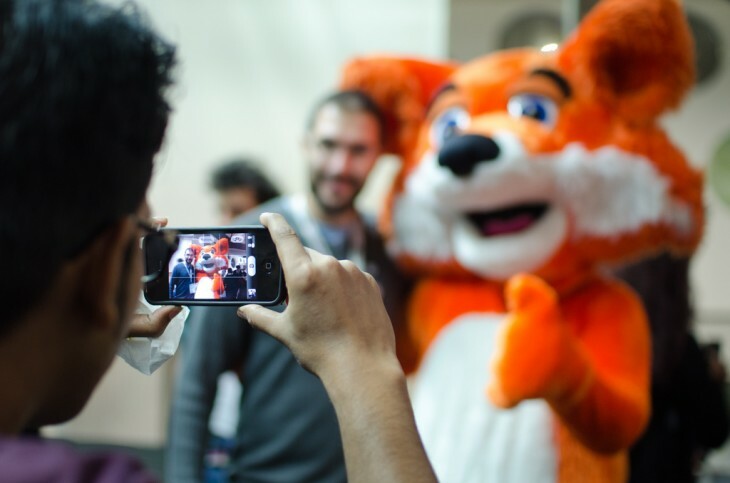 With it, Mozilla hopes that these badges will provide a “lasting record” of a user’s capabilities and achievements, so they can show off “their new skills to teachers, classmates, peers or future colleges and employers.” That’s an ambitious goal. As users complete projects on Webmaker.org – like creating web pages, animated GIFs, or learning the fundamentals of programming — they can earn digital badges linked to their identity. This provides a lasting record of their skills and achievements, and shows off their new skills to teachers, classmates, peers or future colleges and employers, backed by Mozilla. Mozilla believes these new badges, built atop its Open Badges project, will help foster “a new generation of digital creators.” Our question is, are badges lame yet, or do they still hold the power to motivate? Are you a Code Whisperer? A DIV Master? Find out via the link below.